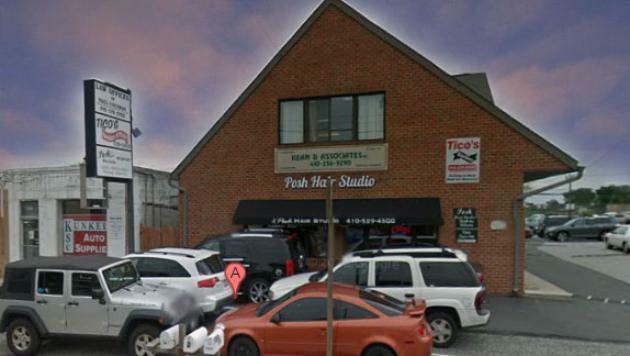 Posh Hair Studio is Easy to Find, We are right on Bel Air Road in Perry HAll. Take 695 and the Whitemarsh Blvd. Posh is on the right, across from the McDonalds, we offer convenient parking in the back! Posh is on the left, across from the McDonalds, we offer convenient parking in the back!